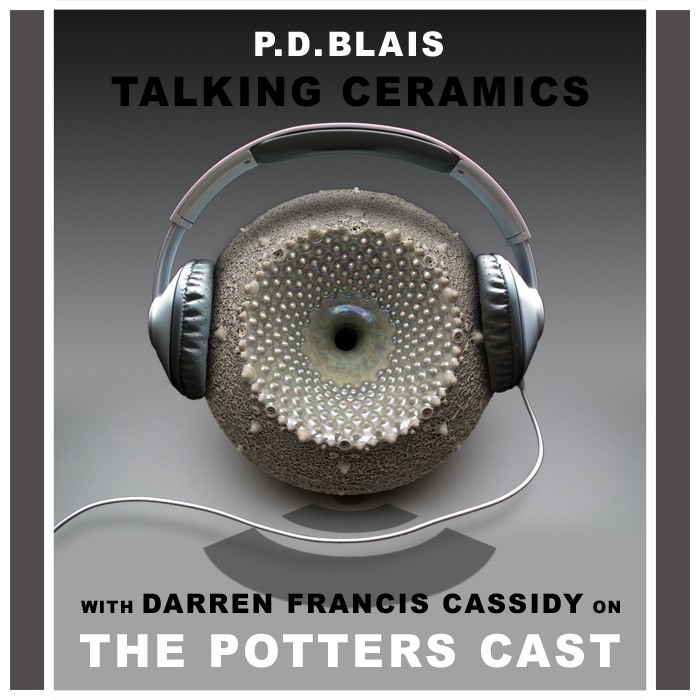 I was so lucky to be invited onto "The Potters Cast", for those of you who haven't heard of it yet you’re in for a treat, especially if you are working in Ceramics but even if you’re not, it is still a great podcast hosted by Paul Blais. Paul interviews Ceramists from around the world giving incite and helpful tips through conversations and while doing so inspiring others. I was recommended "The Potters Cast" about a year ago and since then have listened to all previous 329 episodes. I am delighted to say that my interview is episode 330. I was extremely nervous but I hope you enjoy it. Recently Sara Roberts, Charlie Mahon and myself did an interview with Ben Carter from The Red Clay Rambler. Ben has now released it and can be listened to by clicking here.